Gambit #? Cover - STOLEN! 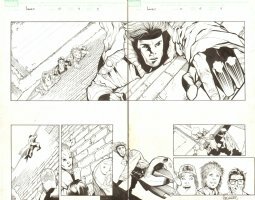 Interior Page STOLEN!